Refrigerators with smart inverter compressors are slowly becoming the norm today. They have a built-in design to adjust their cooling power depending on inside and outside temperature. This has two benefits: the fridge stays extremely quiet, and electricity bills are much less. This is only the beginning as more advanced technologies will shape the course of future kitchens. 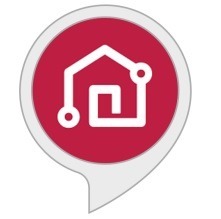 Popular fridge manufacturers including Whirlpool, LG, and Samsung are now embracing new AI-powered technologies in sync with their smart inverters. At their core, such fridges have built-in Wi-Fi in the meters. They have further connectivity to a smart grid and mobile apps. This review is one example of this new technology that is becoming popular with LG’s “InstaView” ThinQ range. The InstaView ThinQ LG refrigerator has a four-door structure and several compartments inside (image for representation only). Through glass panels, one can view the inner contents. 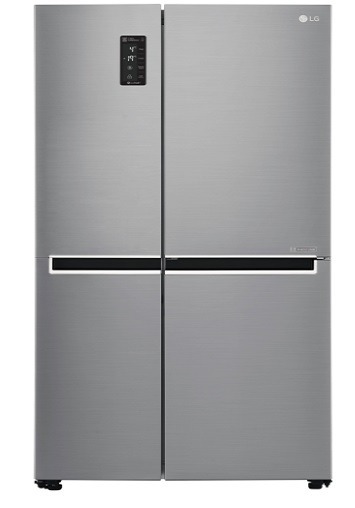 At its heart, the refrigerator’s smart inverter has connectivity to the web through LG’s own webOS software. Users can now use a smart tag menu to input the expiry date of each food content. It has to be done manually, though, as right now there is no mechanism to input the food parameters externally, such as from a mobile app. However, you can easily learn about the freshness of food contents inside. There is a camera surrounding the food trays in the refrigerator. This should allow the contents to display easily on a mobile app. “Did the meat go bad? Is the cheese past its expiry date?” LG will alert you on your mobile app as well as any nearby smart LG devices, such as microwave ovens. The implications are huge. It is now possible to stay worry-free about cooking food products which are no longer fresh. The reason such a refrigerator technology is so intuitive is due to its integration with Alexa and Google Home voice assistants. LG’s Smart ThinQ app is made to work with a range of skills that can be taught from inside the app. The entire experience is automated and does not take long to get used to. LG is planning to upgrade new skills over a period of time. This may include connectivity and interoperability with consumer appliances of other brands. Such a future scenario is only possible with a greater uniformity in standards. The biggest benefit of a smart inverter refrigerator is the increased power savings due to better grasp of ambient temperature. This happens due to a number of reasons. In a refrigerator with a regular compressor cycle, inside temperatures can greatly vary due to outside conditions. Also, LG informs the user as well as neighboring devices about the amount of power consumed. Also, as is the case with inverter technology, the refrigerators work silently and without any trouble. Would you consider buying a smart refrigerator in the foreseeable future? 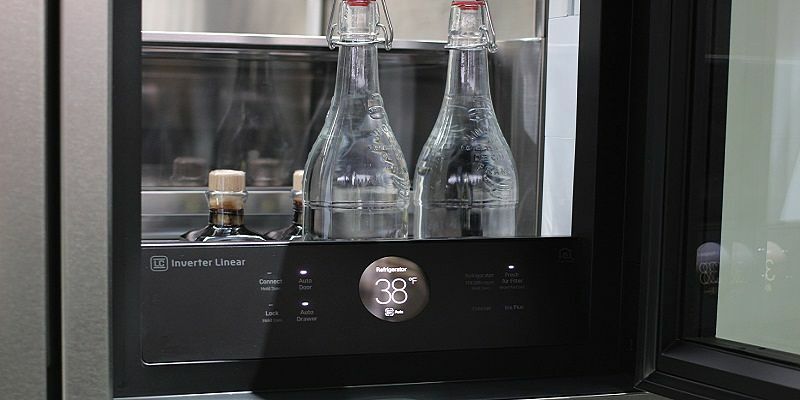 Do you already own a smart refrigerator? Please share your story on how comfortable it is for you to fine-tune your personal preferences.